Shen by Lema is an elegant drawer unit with a contemporary design. 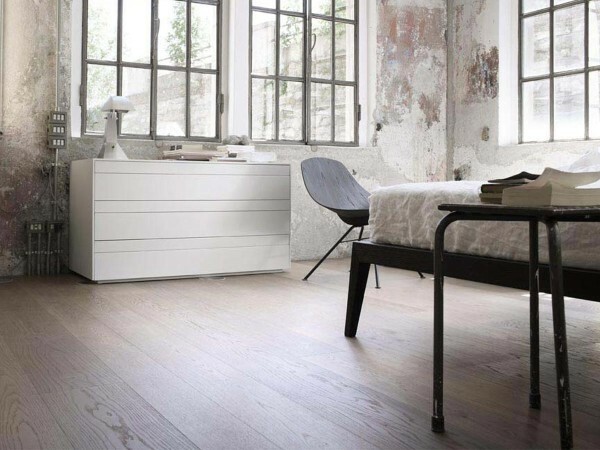 Made of lacquered matt wood, is available in different colors. 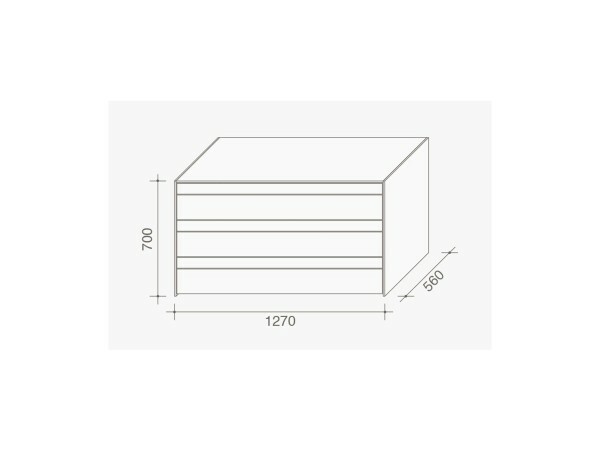 Shen is a drawer unit signed by Cairoli & Donzelli for Lema. 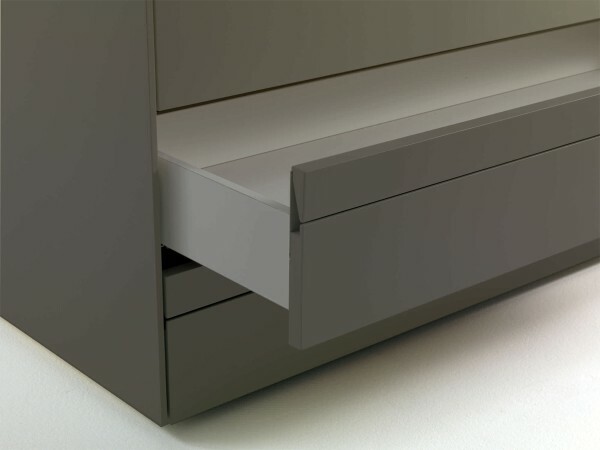 Made of lacquered matt wood, Shen is a piece of furniture characterised by a visual detail that conceals the pivoting handles to ensure effortless opening with no aesthetic compromise. 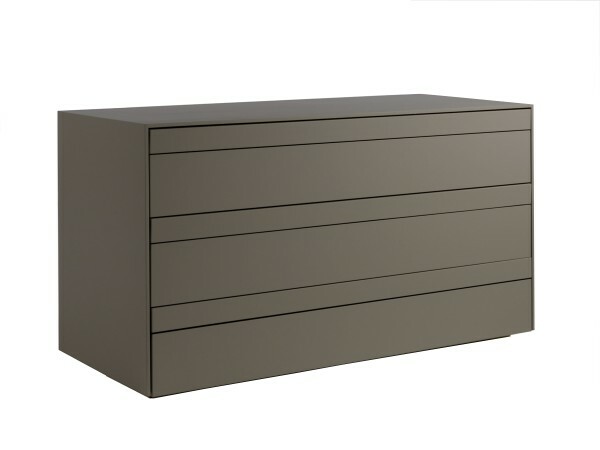 This drawer unit has a contemporary design and is available in all Lema’s colors.